Are you travelling into Athens today? 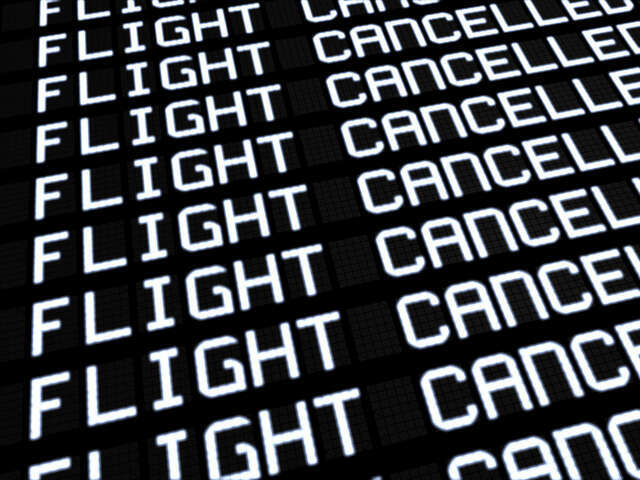 A 24 hr strike has left flights cancelled, schools closed and news broadcasts off the air. Are you travelling into Athens today? Greek public sector workers walked off the job in a 24-hour strike today, Thursday April 7th, to protest social security and pension reforms demanded as part of Greece's third international bailout, leaving flights cancelled, schools closed and news broadcasts off the air. Air traffic controllers joined the strike, shutting down Athens' international airport and forcing airlines to cancel flights. State-run hospitals and the ambulance service were operating with emergency staff only, while engineers, lawyers and journalists were also on strike. About 4,000 people marched through central Athens in two separate demonstrations.